This is our second Jail Ministry Share episode. We bring Bible Studies to our incarcerated brothers and sisters and share strategies, joys, struggles, and transformation at our monthly jail ministry meeting. This podcast is the testimonial portion of those meetings. 1 After he had finished all his sayings in the hearing of the people, he entered Capernaum. 2 Now a centurion had a servant who was sick and at the point of death, who was highly valued by him. 3 When the centurion heard about Jesus, he sent to him elders of the Jews, asking him to come and heal his servant. 4 And when they came to Jesus, they pleaded with him earnestly, saying, “He is worthy to have you do this for him, 5 for he loves our nation, and he is the one who built us our synagogue.” 6 And Jesus went with them. When he was not far from the house, the centurion sent friends, saying to him, “Lord, do not trouble yourself, for I am not worthy to have you come under my roof. 7 Therefore I did not presume to come to you. But say the word, and let my servant be healed. 8 For I too am a man set under authority, with soldiers under me: and I say to one, ‘Go,’ and he goes; and to another, ‘Come,’ and he comes; and to my servant, ‘Do this,’ and he does it.” 9 When Jesus heard these things, he marveled at him, and turning to the crowd that followed him, said, “I tell you, not even in Israel have I found such faith.” 10 And when those who had been sent returned to the house, they found the servant well. This is the first episode of our Jail Ministry Share. 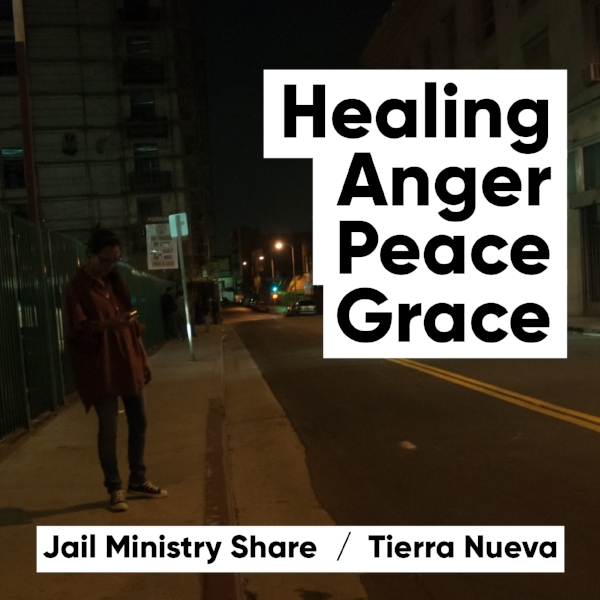 One of Tierra Nueva’s first and primary ministries is with our incarcerated brothers and sisters, as well as their families. We bring Bible Studies to the Skagit County Community Justice Center and Munroe Correctional Facility.